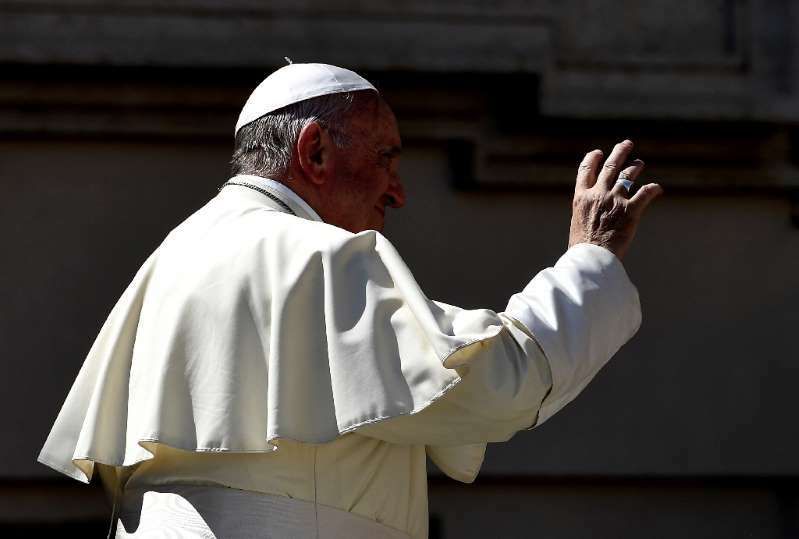 A Vatican commission on child protection set up by Pope Francis said Sunday that the fight against abuse must be the priority of the Catholic Church and emphasized the importance of listening to victims. "This must be the priority that we concentrate on right now," said commission head Cardinal Sean O'Malley, adding that otherwise "all of our other activities of evangelisation, works of mercy, education, are all going to suffer." The Church has been deeply shaken by a series of child abuse scandals across the world, and the Pontifical Commission for the Protection of Minors was created in 2014 and renewed earlier this year to address the issue. "We make a real effort to bring the voices of the survivors to church leadership," O'Malley told the Vatican's news website on Sunday after the end of the commission's ninth plenary assembly. "It is crucial if people are going to have an understanding of how important it is for the Church to respond quickly and correctly any time a situation of abuse may arise." He said members of the commission had attended hundreds of meetings across the world to spread this message, including in some countries where the theme was new. Training conferences are planned in next year in central Europe, Brazil, Mexico and Colombia. Next week a victim of abuse will join O'Malley at the Congregation for the Doctrine of the Faith, the Church's doctrinal watchdog. Last week the pope urged 74 newly-ordained bishops to "just say no to abuse, of power, conscience or any type means saying no forcefully to all forms of clericalism".